Operating an auto shop today presents a lucrative opportunity, thanks to the improvement in economy due to which more people are able to purchase pre-owned and brand new vehicles. 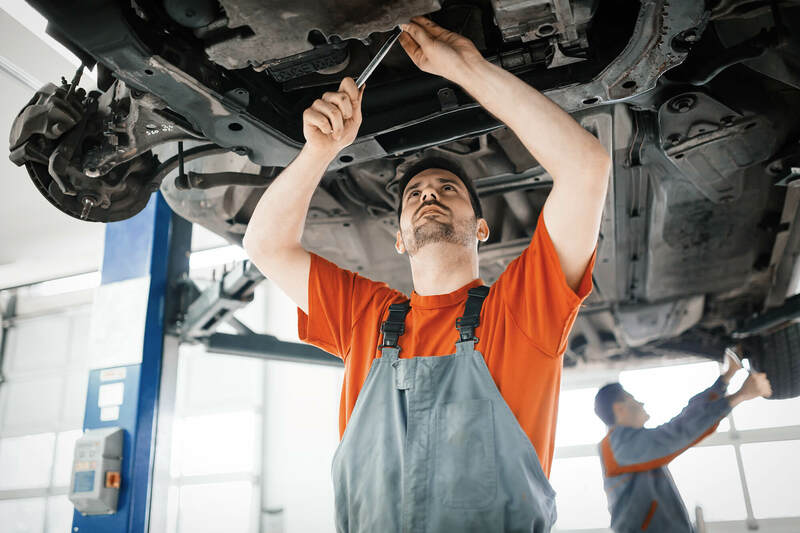 While it is a rewarding venture, running such a business has its fair share of risks, and if you do not reinforce your auto repair shop with proper insurance coverage, you might face trouble down the line that may significantly impact your business. Whether your auto repair services are geared towards custom sports cars, heavy-duty work trucks, family minivans, or any other type of vehicle, your business likely caters to several customers on a daily basis. From fixing a flat tire and checking headlights to body work, wheel alignment, and repairing the engine, mechanics and other employees are engaged in activities that may be pose risk to themselves, to customers within the premises, and to the vehicles they are repairing. In case of any mishap or accident, resulting in damage to the vehicle or injury to a client or employee, you need to have adequate coverage to make sure that your auto repair business does not suffer from any losses due to liability arising from unforeseen circumstances. In addition to providing protection against liability stemming from clients or workers, having the right insurance can help safeguard the assets of your auto repair shop from property damage, claim, and unexpected financial losses. Business Property Insurance: This policy protects your auto repair shop from theft, vandalism, fire outbreaks, and other events that cause damage to your property. It also provides coverage from office equipment, lost inventory, and others. You can upgrade this insurance to cover for business interruption – it will pay for employee salaries, rent, and other expenses incurred while your business was temporarily out of operation. Commercial Auto Insurance: It provides coverage from auto accidents caused in personal, company, loaned, or rented vehicles driven by your employees as part of their work duties. Commercial auto insurance covers property damage and bodily injury. Commercial General Liability Insurance: It is the most basic insurance for your auto repair shop that safeguards your business against lawsuits related to property damage, personal injury, and other accidents. Employee Theft and Crime Insurance: With this insurance coverage, you will have protection against losses sustained due to fraudulent acts, dishonesty, and theft committed by your employees. Seeking a tailored, optimized insurance solution for your auto repair shop? We help you understand your business needs and provide the most suitable insurance package while considering your budget. Contact Suburban Insurance Agencies, Inc. today at (630) 325-4000 to schedule an appointment and evaluate your options.